The state flower of Manipur, Shirui Lily, also called Shirui Lily or Lilium Macklinae is a rare pinkish white flower found only int the Siroy Hill Range in the Ukhrul District of Manipur. It is named after Jean Macklin, the wife of Dr. Frank Kingdon Ward who spotted the flower in 1946 while collecting botanical specimens. The Royal Horticultural Society, one of the world’s leading horticultural organizations honoured the Shirui Lily with its prestigious merit award at its Flower Show in London in 1948. 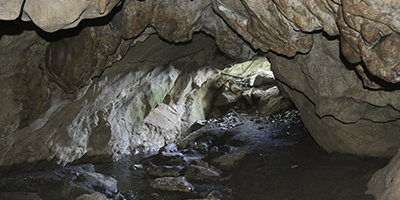 This pre-historic cave is one of the major tourist attractions of Ukhrul district of Manipur. Excavations have discovered evidence of habitations of Stone-Age communities. This limestone cave presents huge tourism potential and can attract lots of students, archaeologists and researchers from both within and outside the country. 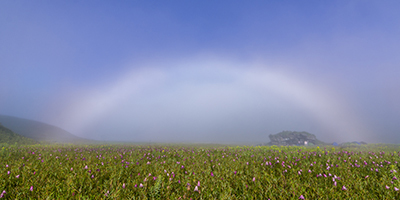 Located at the border with Nagaland at Senapati district of Manipur, the valley is famous for its wide range of flowers that blooms every season. It is also considered one of the best treks in the state and draws increasing number of domestic and foreign visitors each year. The valley stretches like a green carpet across the horizon and never fails to enchant its visitors. Tharon Cave located about 27 km from Tamenglong, the district headquarters of Tamenglong district is one of the must visit places in Manipur. 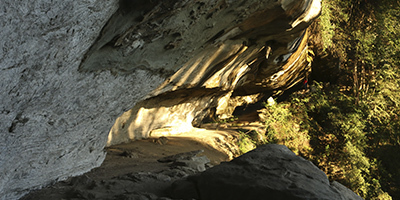 It is said that the caves have been used as shelters for over thousands of years. Excavations inside the cave produced items related to the Hobinian culture of North Vietnam. 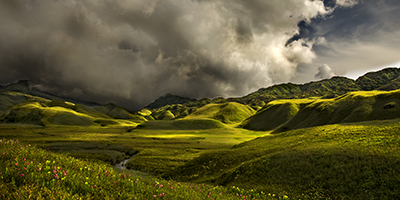 The Bunning meadow is located on the western side of the picturesque Tamei town in the Tamenglong district of Manipur. In June, the meadow is filled with enchanting ground orchids and various wild lilies. 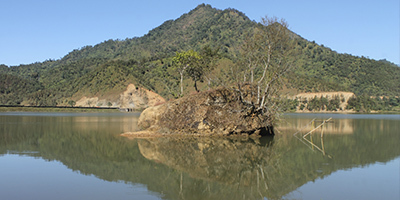 Zeilad Lake, located at the district of Tamenglong is famous its variety of fishes, birds and pythons. It is a picturesque location atop a hill and has been declared as one of the wildlife sanctuaries in Manipur. 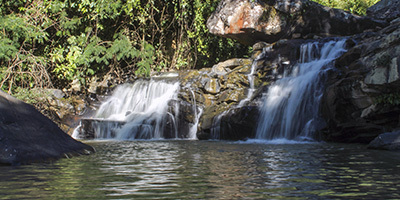 This stunning waterfall is located within the virgin forest of Tamenglong district of Manipur. It offers the right ingredients of giving a traveller the beauty of nature with an added bonus of adventure sports. The mist and the untouched natural scenes of Barak leaves everyone spellbound. The old village of Yangkhullen is a unique historical sight for every traveller visiting the district of Senapati. Built on a steep hill, Makhel, the place where the common origin of the Nagas is believed to have started is also an amazing experience for every traveller visiting Manipur. Willong Khullen is situated about 37 km from NH 39 and is home to structures similar to the Stonhenges in other parts of the world. It is largely unknown to many travelers. The Khoupum valley, which is the second largest valley in Manipur is situated 81 Kms away from Imphal on Old Cachar Road. It is inhabited by the Rongmei Tribe of Manipur. At Khoupum Valley, one can have a sight of a huge Earthern Dam, Rivers, Khukdai Cave, a beautiful natural waterfall, “Khouduang” which has become a picnic spot. It is located at about 20 kilometers away from Imphal beside the Tiddim Road (NH-150). 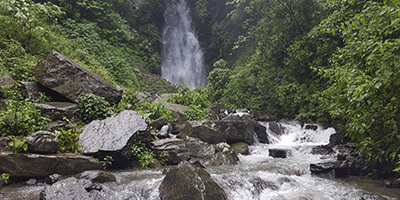 It is a picturesque site famous for its perennial waterfall at a scenic foot hill. There are three waterfalls altogether. This is a newly opened tourist spot. 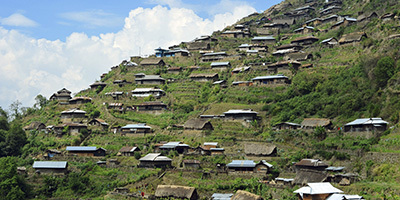 Moreh is a busy commercial town on the Indo-Myanmar border, located at a distance of 110 kilometers from Imphal. The town is a shopper’s paradise for shoppers and sundry products ranging from electronics to daily consumables are available in plenty here. 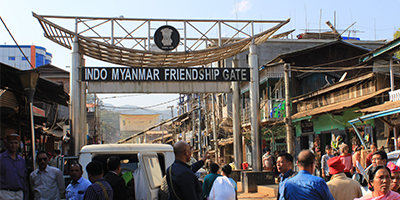 This place holds importance for visiting tourists not only for being a border town but also for providing a unique opportunity for experiencing the different cultures, lifestyles of Myanmar through the neighbouring border town of Tamu which is only 5 kilometers away across the border. There are numerous hotels providing accommodation at affordable prices for a comfortable stay at Moreh.